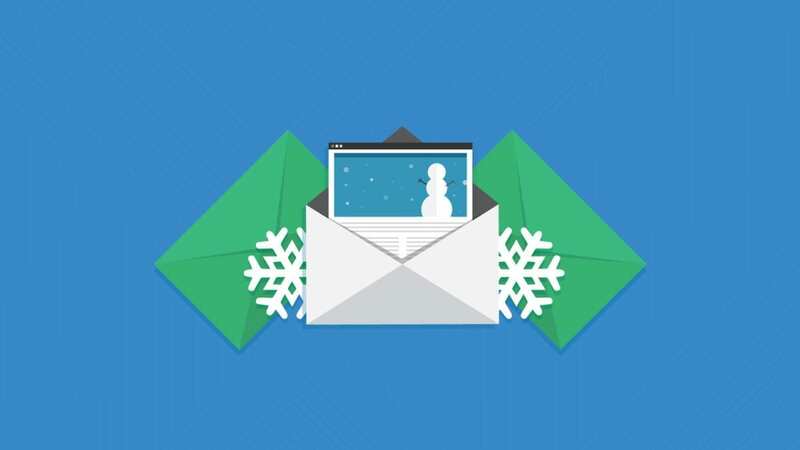 The holidays are a busy time for email marketers as it is the peak shopping season. However the holidays also provide a ripe opportunity to for email marketers to fire up their creative juices. Here are some really cool campaigns that leverage interactivity and advanced CSS animations that we came across the past holiday season. eROI created this fun interactive campaign for Taco Bell that lets the recipient select among three ways to get to the Taco Bell store. Two a digital agency based in the UK sent this interactive Christmas tree. Not only can the recipient select various lighting options, they can choose to burn the tree down as well! Kristian Robinson wrote a blog article on how they created the email. Brightwave, a full service email agency based in Atlanta sent this nautical themed holiday email. It employs a pleasant background scrolling effect. 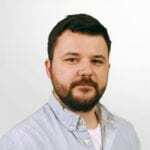 Recipients of this interactive email from UK based digital agency 1973 can click to open a present uncovering a snow globe featuring members of their team. I liked how they implemented the snowfall with seemingly random falling directions, sizes and transparency. You can read more about the email on their blog. Wax Media a UK based digital agency which counts B&Q among some of their clients sent this fun email where an email shakes after a set of elves fall into the scene.. What I like about this example is that the dancing elves are implemented as an animated gif, so in clients that don’t support CSS animations, they’d still be able to see the elves dancing. We thought it would be cool to implement an email featuring a greeting card where the recipients could flip open. This technique uses 3D transforms which can provide for some impressive animated effects. Read about how it was done in this blog article. 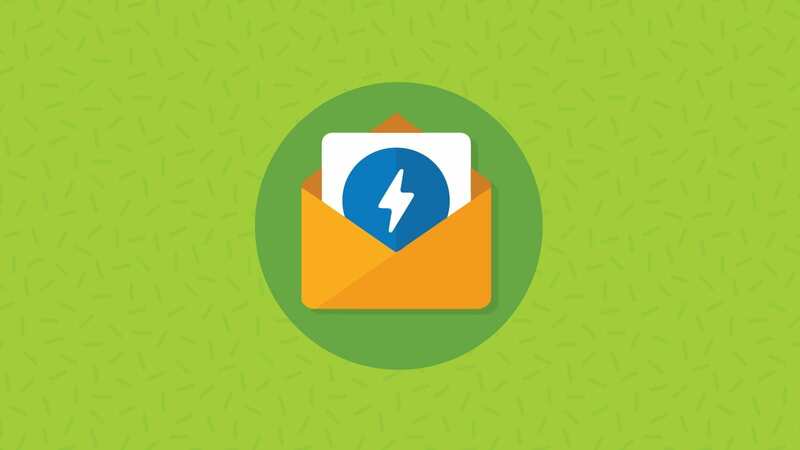 Check out this new year email featuring an animated fireworks intro for the FreshInbox Email Geeks newsletter. You can see some other cool interactive techniques featured in the blog. I hope the examples inspired you to experiment with interactive email. 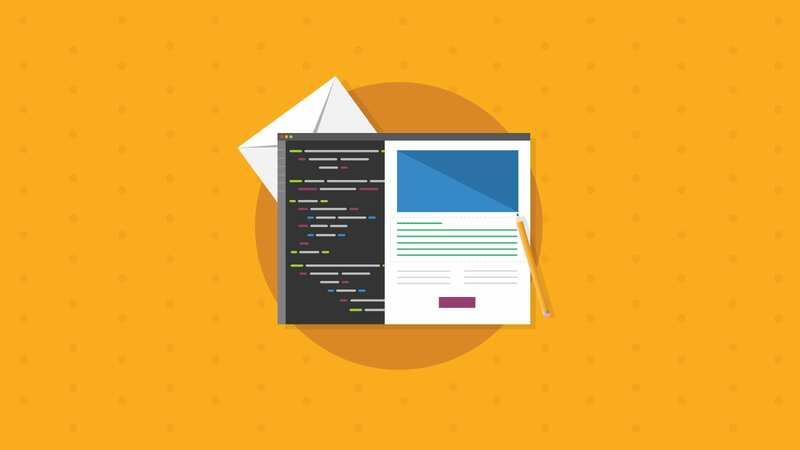 If you’d like to learn more you can check out our articles on Email Development. Make sure you test your email thoroughly before running an interactive email campaign. 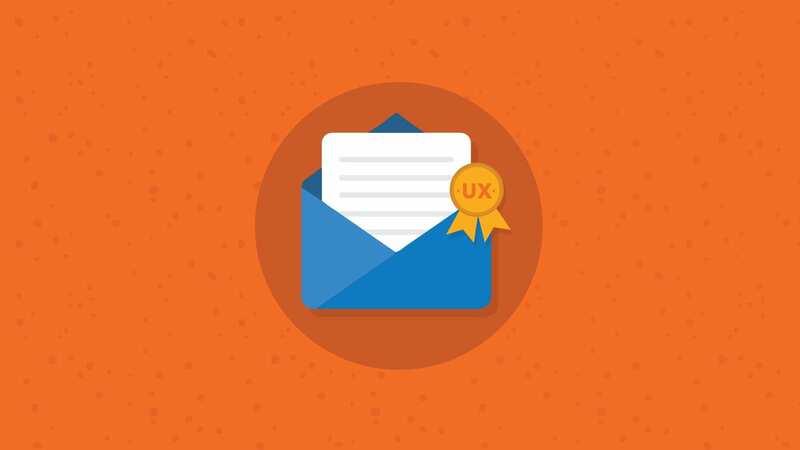 Ensure fallbacks are functional and that your email looks great on all clients – not just those that support interactivity. Email on Acid’s rendering tests can show you how your email looks in over 70 different kinds of clients in just one minute.